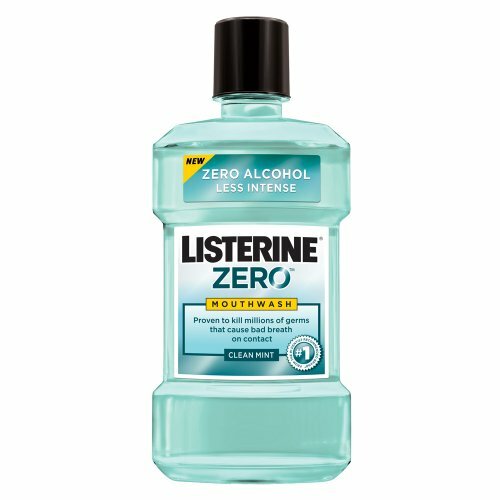 This is a great product but lacks the overall cleaning power that most Listerine products have. they are trying to mask this in most of their ads which makes sense as everyone is scared of gingivitis these days. I found a great Listerine coupon for it though so i will give it a whirl.